Finding Solutions Through Science, Scholars and Survivors is a luncheon that highlights the impact of Susan G. Komen's National Research Program on local breast cancer research. This unique event brings together an audience of researchers, scientific thinkers, corporate and private philanthropists, survivors, metavivors, co-survivors, and individuals impacted by the disease to learn more about how their donations are being used in local and national laboratories to find the cures. This year's luncheon will feature keynote speaker and Komen Scholar Dr. George Sledge of Stanford University, along with Komen Scientific Advisory Board member Dr. Lisa Carey of the University of North Carolina at Chapel Hill, Komen Scholar Dr. Donald McDonnell of Duke Cancer Institute, and Komen Scholar Dr. Charles Perou of the University of North Carolina at Chapel Hill. Dr. George W. Sledge, Jr. is Professor of Medicine and Chief, Division of Oncology, at the Stanford University School of Medicine and co-director of the Stanford Cancer Institute’s Translational Oncology Program. Trained in Internal Medicine and Medical Oncology, he has devoted his professional career to understanding the biology and improving the treatment of breast cancer. He is active as both a laboratory and clinical researcher, with more than 300 scientific publications. He served as chair of the Eastern Cooperative Oncology Group’s Breast Cancer Committee (2003-2010), as a member of the Food and Drug Administration’s Oncology Drug Advisory Committee, and as a member of the Department of Defense’s Breast Cancer Research Program’s Integration Panel. He is Past President of the American Society of Clinical Oncology, and currently serves on the Scientific Advisory Boards for both Susan G. Komen and the Triple Negative Breast Cancer Foundation. He is the recipient of numerous scientific awards, including the Breast Cancer Research Foundation’s Jill Rose Award, the Komen Foundation’s Brinker Award for Scientific Distinction, and the San Antonio Breast Cancer Symposium’s William L. McGuire Award. His research interests have focused on novel biologic approaches to breast cancer therapy. Dr. Lisa A. Carey is the Richardson and Marilyn Jacobs Preyer Distinguished Professor in Breast Cancer Research in the Department of Medicine at the University of North Carolina. 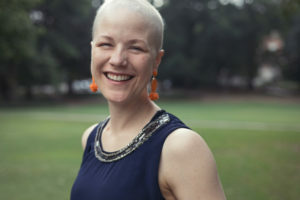 Currently, she is the Chief of the Division of Hematology and Oncology and Physician-in-Chief of the North Carolina Cancer Hospital. 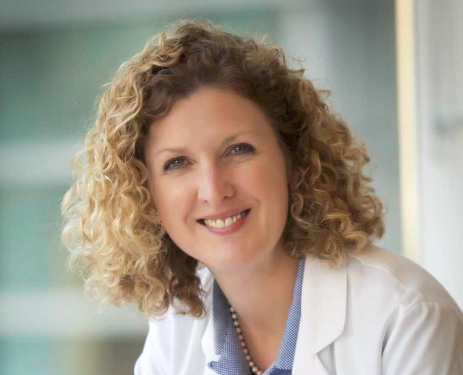 In addition, she has a role at Lineberger Comprehensive Cancer Center as the Associate Director of Clinical Sciences. Dr. Carey has a longstanding research interest in the clinical application of laboratory findings in breast cancer, with a particular interest in the clinical implications of different molecular subtypes of breast cancer. 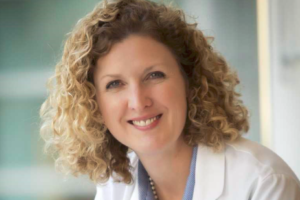 Dr. Carey has served in many roles for the American Society of Clinical Oncology (ASCO), the American Association for Cancer Research (AACR) and the NCI. She was named co-chair of the Alliance National Cooperative Group Breast Committee in 2016. Dr. Carey was honored to become a member of the Komen Scientific Advisory Board as of April 2018. 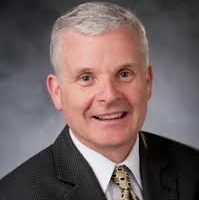 Dr. Donald P. McDonnell is the Glaxo-Wellcome Professor of Molecular Cancer Biology and Chairman of the Department of Pharmacology and Cancer Biology at Duke University School of Medicine. In addition, he serves as Co-Director of the Women’s Cancer Program within the Duke Cancer Institute. The insights from his work at Duke have led to the discovery and development of novel estrogen and androgen receptor modulators, some of which have advanced to the clinic and are being evaluated as treatments for breast and prostate cancers and a variety of endocrinopathies. 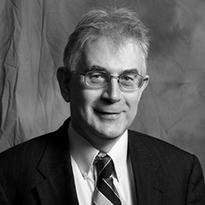 Dr. McDonnell has received numerous investigator awards; the most notable being the Roy E. Greep, Weitzman, and Ernst Oppenheimer Awards from the Endocrine Society and the Robert Ruffolo lifetime achievement award in pharmacology. 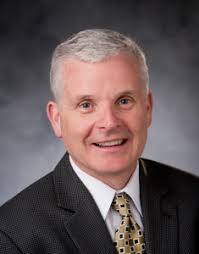 Dr. McDonnell is an Honorary Fellow of the Royal College of Physicians, Ireland, a member of the National Academy of Medicine, and a Komen Scholar. He also serves on the Board of Directors of Susan G. Komen North Carolina Triangle to the Coast. 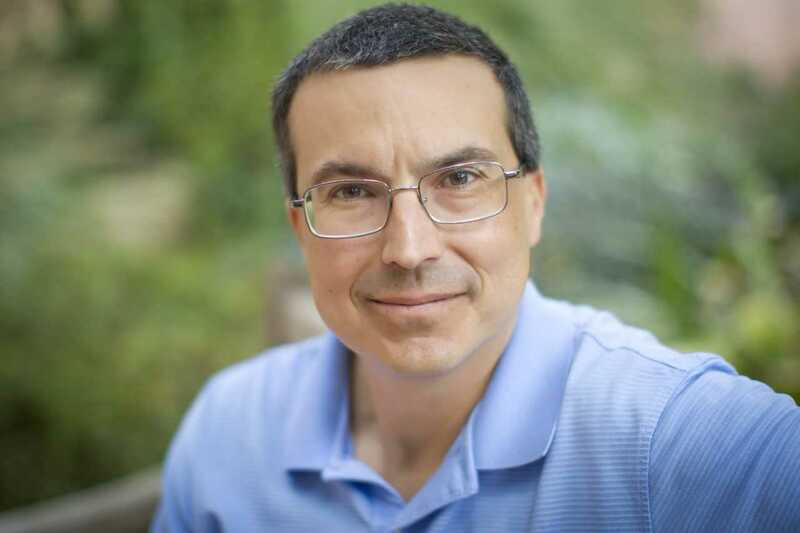 Dr. Charles M. Perou is the May Goldman Shaw Distinguished Professor of Molecular Oncology, Professor of Genetics, and of Pathology & Laboratory Medicine at the University of North Carolina. He is also Co-Director of the UNC Computational Medicine Program. Dr. Perou’s research crosses the disciplines of genomics, genetics, cancer biology, bioinformatics, epidemiology, and clinical research. A major contribution of his has been in the characterization of the genomic diversity of breast tumors, which resulted in the discovery of the intrinsic subtypes of breast cancer, which also includes the Basal-like/Triple-Negative Breast Cancer subtype. A Komen Scholar, Dr. Perou has won numerous awards, including the 2016 Jill Rose Award for Distinguished Biomedical Research from the Breast Cancer Research Foundation and the 2016 Brinker Award for Scientific Distinction from Susan G. Komen. Jen Hoverstad was diagnosed with stage three invasive ductal carcinoma (HER2+, ER/PR-) at only 34 years old in March 2018. She immediately took her story to social media for a transparent look at what it’s like to face cancer as both a young professional and mom to two toddlers. Jen speaks to groups to share the lessons of perseverance and positivity she has learned through cancer with the goal of helping audiences recognize their own ability to influence those around them. An attorney by trade, Jen is currently taking time off to complete radiation. She’s receiving treatment in the Triangle and is under the care of teams at UNC REX Healthcare and Specialists in Plastic Surgery. Jen has documented her unexpected life change on her blog, Jenfluence, at jenhoverstad.com.